MADISON – There is no doubt that Friday night’s win that White House head coach Jeff Porter watched his team earn was not one of the prettiest in his 29 years at the school. However, the victory will definitely be remembered by the coach as his visiting Blue Devils overpowered Goodpasture for a 25-0 shutout that gave Porter his 250th career win. While Porter didn’t want to think about the significance of the 250th win, he was grateful for the effort his team gave. The outcome of the game was never in question as the visiting Blue Devils were able to suffocate the Cougar offense. Goodpasture (0-2) was only able to muster one first down in the first half as the host squad was only able to gain a total of 11 yards. While the defense was having no problem on its side of the ball, the Blue Devil offense wasn’t quite as sharp to start the game. Senior Luke Hopkins started the game at quarterback for White House in place of fellow senior and regular starting quarterback Steven Rankin, who missed the game due to an injury. Hopkins was able to lead the Blue Devils on a scoring drive on the first possession. After an incomplete pass on a third-and-9 play fell just past the outstretched fingers of senior tight end Logan Trimmer, the Blue Devils settled for Trimmer’s 37-yard field goal. White House (2-0) started to flex its muscle in the second quarter as the Blue Devils used a 10-play drive to take a 10-0 lead. Senior tailback Trey Hyde capped the drive with a 15-yard touchdown run with less than nine minutes left in the half. Hyde eclipsed the 100-yard mark for the second time this season. The Blue Devils were on their way to change the scoreboard on their next possession before a Hyde fumble sent their defense back on the field. The defense was up for the challenge as the unit was able to force the Cougars to punt deep in their own territory after a three-and-out series. White House capitalized on the strong defense as the snap sailed over the punter’s head and out of the back of the endzone for a 12-0 lead. The Blue Devils were able to add another Trimmer field goal before the half to take a 15-0 lead into the locker room. After a quiet third quarter that saw White House tack on another Trimmer field goal, the visitors were able to put the Cougars away just seconds into the fourth quarter. Hopkins connected with a streaking Trimmer, who was wide open behind the Goodpasture defense for a 59-yard touchdown. 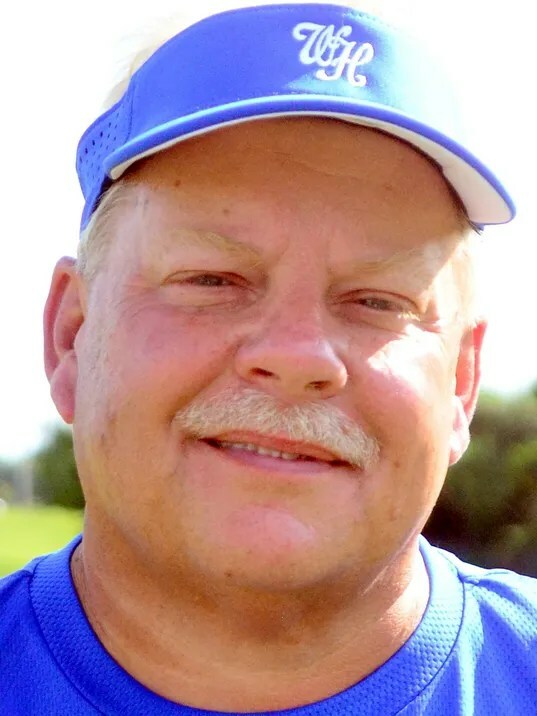 The Cougars – who are coached by former Gallatin, Cookeville and Pope John Paul II High head coach Jerry Joslin – had their losing streak extend to 13 games. The Blue Devils open region play on Friday evening, hosting rival Portland. White House – Trey Hyde 20-107, Luke Hopkins 7-24, Ronald Honeycutt 8-20, Josh Flynn 10-14, Hunter Brown 1-(-12). Goodpasture – Julius Elders 9-31, Reggie Grisham 11-24, Samuel McAuley 6-13, Cameron Tompkins 1-2, Dylan Brooks 1-(-13), Tucker Barnes 1-(-14). White House – Luke Hopkins 6-11-0-112. Goodpasture – Dylan Brooks 0-8-0-0, Hunter Scurlock 1-3-1-9. White House – Logan Trimmer 1-59, Denis Schaffer 4-41, Brian Mullins 1-12. Goodpasture – Samuel McAuley 1-9.